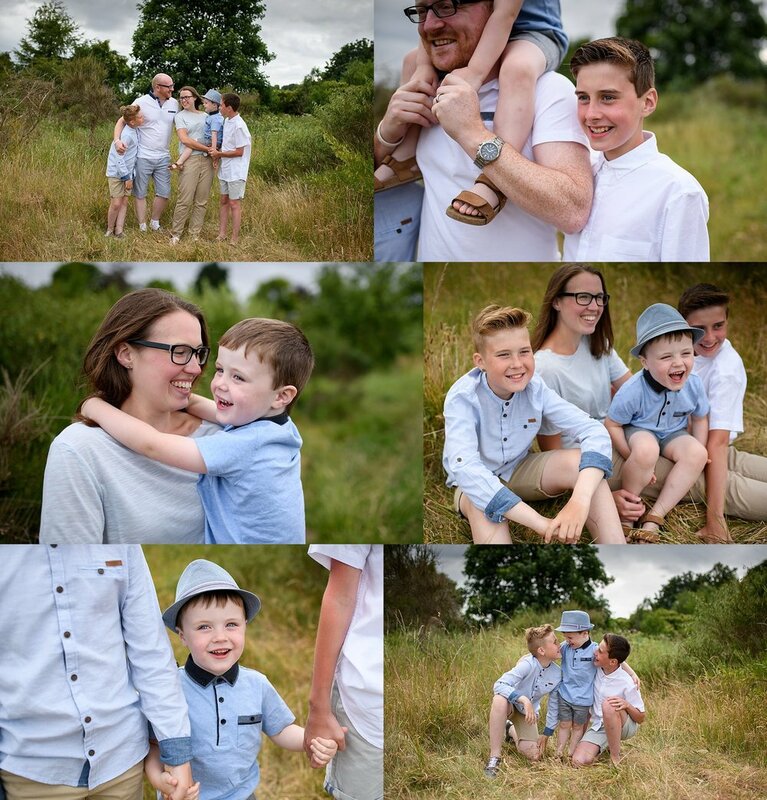 How much does a family session cost? You want to hold onto the moments, the giggles, the cuddles, the carefree, their childhood-These are the moments I love to photograph for you, the connection and the laughter! You may not be sure what to do in front of the camera, don't worry! During a relaxed and easy going photo shoot I guide and direct you and let the natural moments happen. No studio, no props, no cheesy smiles. Just you and your favourite people in the world and the unique connection you all share. A pre-session consultation by phone where we can talk through the session, talk about who will be there and any photographs you would love for me to capture for you. This call is also a great opportunity go through any last minute questions you may have. 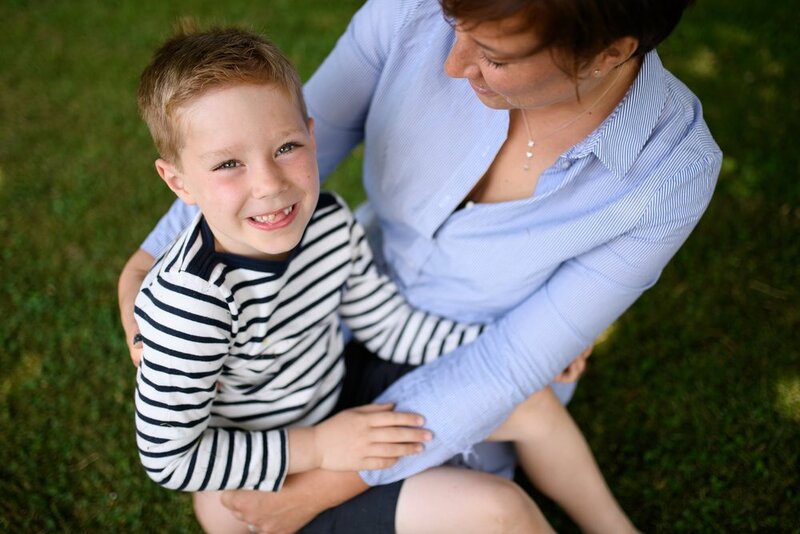 Your online gallery available for purchasing within 14 days of your session! 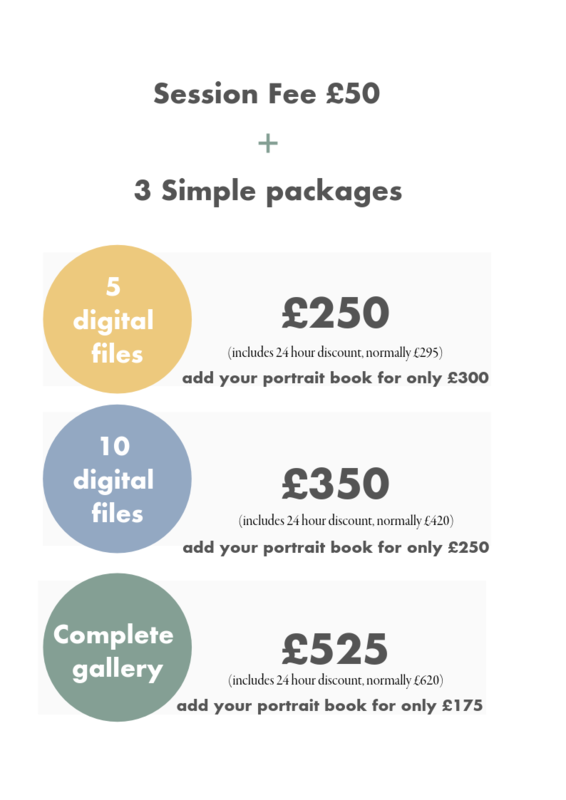 To make things simple I have 3 digital packages and one gorgeous product. My portrait book is A4 in size with 10 extra thick pages, a gorgeous keepsake for your favourite photographs.